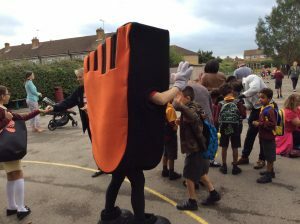 As some of you may already know, this morning saw the launch of our new WOW project which is a year-long project to encourage us all to walk (or cycle, or scoot) to school instead of using the car. 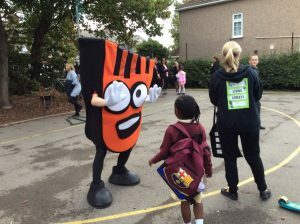 We aim to become fitter and improve the air quality in our area at the same time. 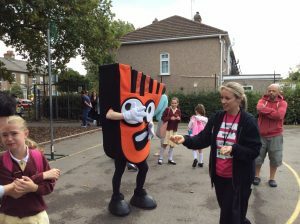 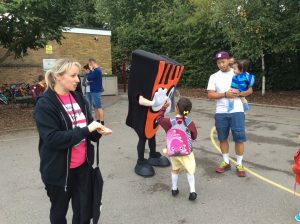 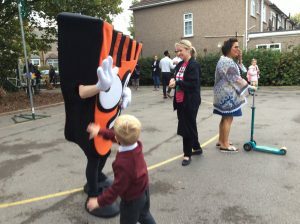 Strider came with our visitor Mrs Stanton who came to help promote this exciting project. 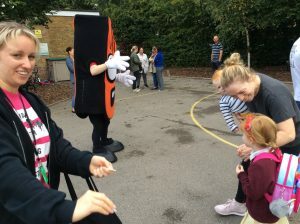 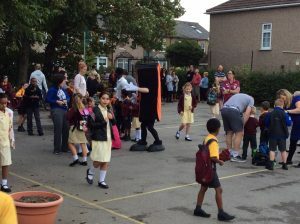 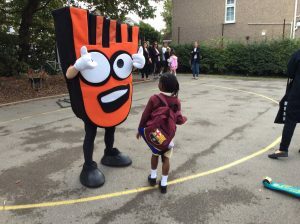 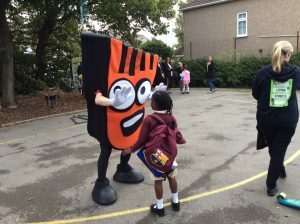 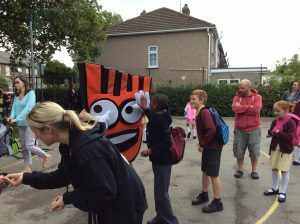 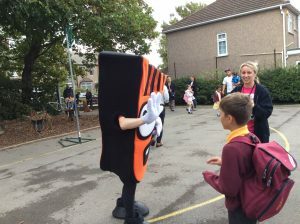 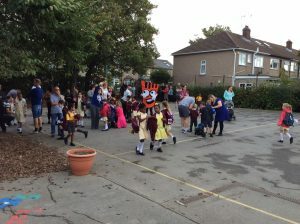 He enjoyed meeting our children as they arrived at school in the playground this morning. 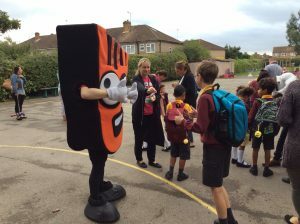 The WOW project will run all year and children who actively travel to school at least once every week will receive a badge at the end of each month. 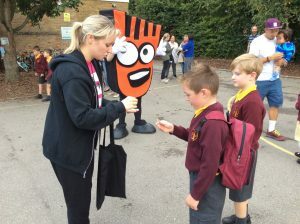 I wonder if anyone can collect them all! 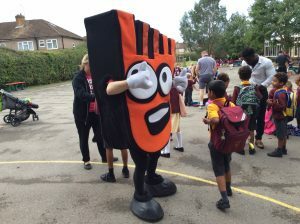 Happy walking everyone.